Always enjoy our chats together and appreciate you. You do great work man and I’m lucky to know you! Thanks Eric, appreciate it buddy! Always love having you on, thanks for coming back on the show! Another excellent episode! I’m always interested in hearing what Eric is up to. I’ve got a tremendous amount of respect for what he’s been able to build. 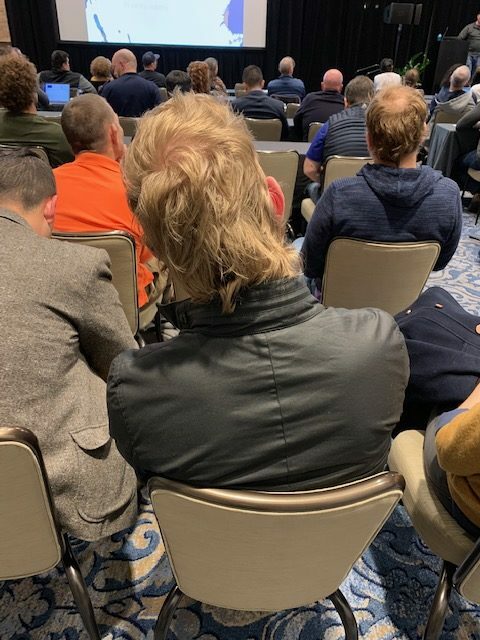 Andrew, just bite the bullet and grow your own mullet. Thanks Michael! I know, I know. I am jealous of Eric’s flowing locks of 80s goodness back there. I’ll see what I can do…..